Please fill out all required areas. Once submitted you will be sent to links to pay the $50 registration fee and choose your singing draw. 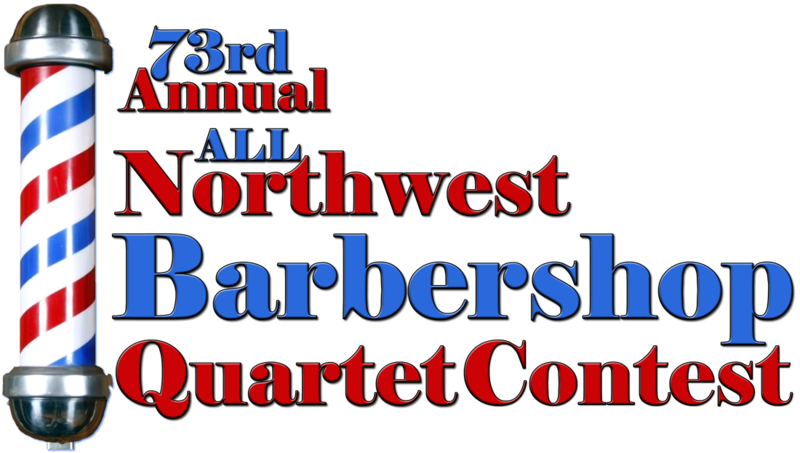 Student quartets will have to pay $1 to register. There are limited number of student slots. If you attempt to register and it doesn't go through contact Mark Gross at marksthedad2@gmail.com or on Facebook messenger. Thanks all. PLEASE NOTE: Unfortunately due to limitation of 20 quartets for the contest being held on Saturday only, registrations are now closed. However, we are taking registrations for a waiting list. Should a contestant drop out we will contact you to have you complete the registration process of paying and receiving your draw time.